(2) Provide solutions in treating and controlling insects and pests through biotechnological methods. 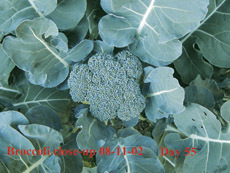 These organic fertilizers are listed in the OMRI (Organic Materials Review Institute) in USA; International Federation Organic Agriculture Movement (IFOAM) in Europe; Certified Organic Associations in BC (COABC), Canada; Organic Food Development Center (OFDC) in China; and Japan Agriculture Standard (JAS) in Japan. Young broccoli plant, fertilized with Can-Grow certified organic fertilizers in ordinary garden soil, Vancouver, B.C. 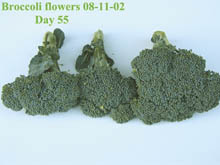 Broccoli heads after harvest, grown in ordinary garden soil, Vancouver, B.C. 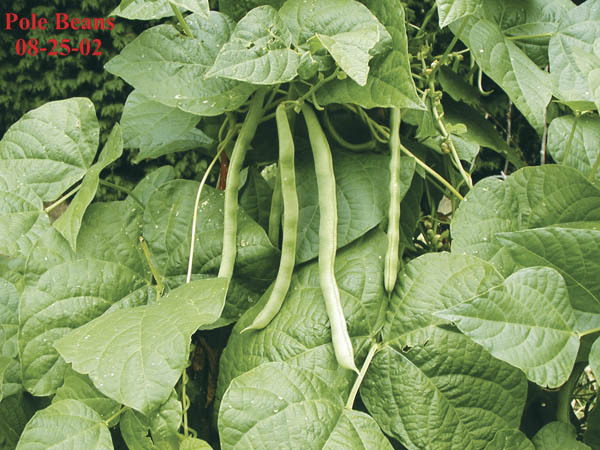 Pole Beans, grown in ordinary garden soil Can-Grow fertilizers, Vancouver, B.C.